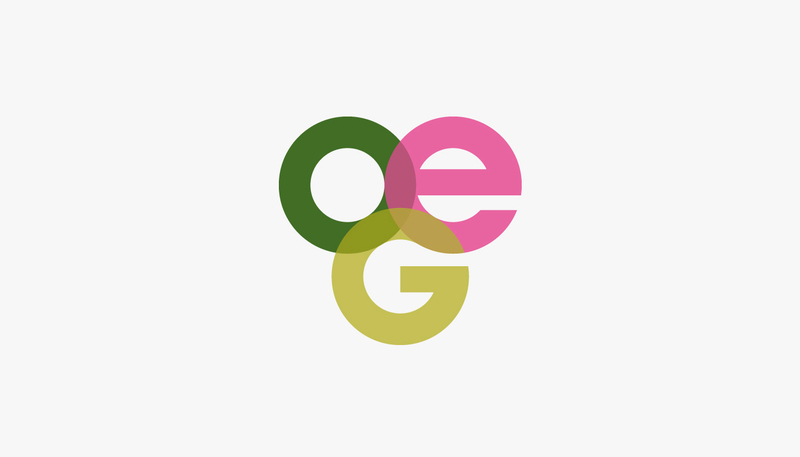 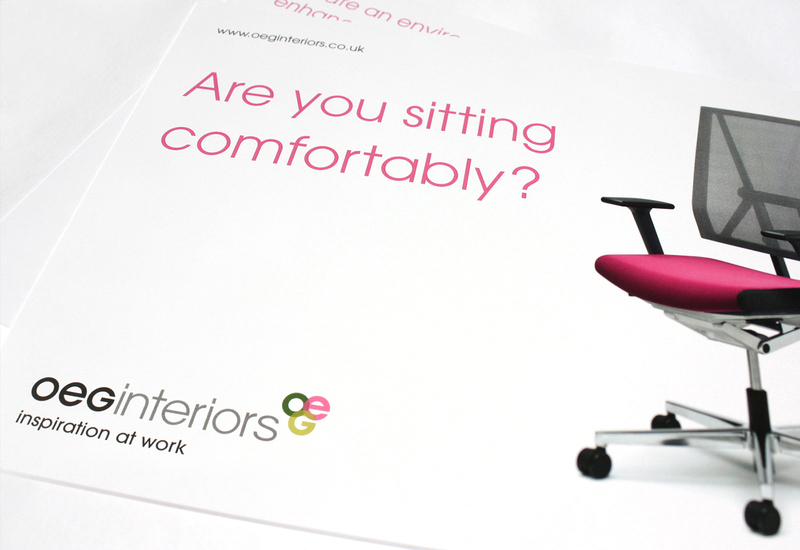 OEG Interiors are a highly experienced and established provider of inspirational office fit-out and refurbishment solutions. 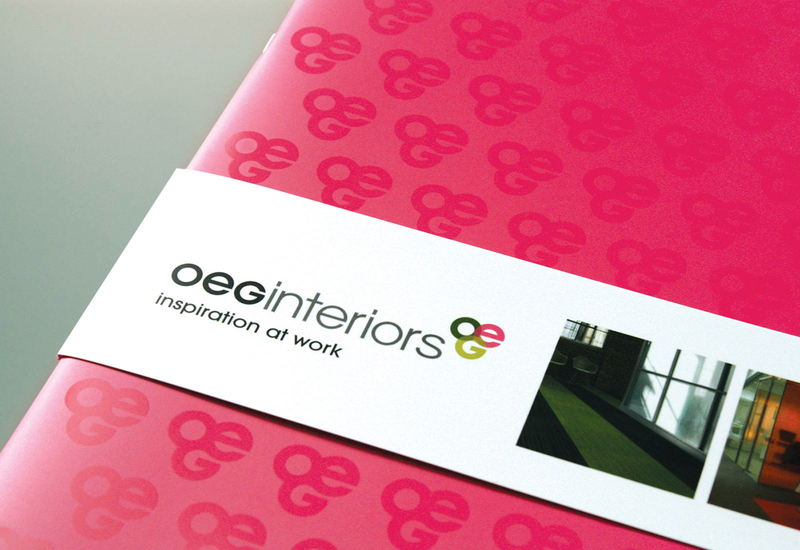 Having worked with OEG in a past role, Studio Rationale was invited to move forward some of the established brand work and help develop a case study brochure. 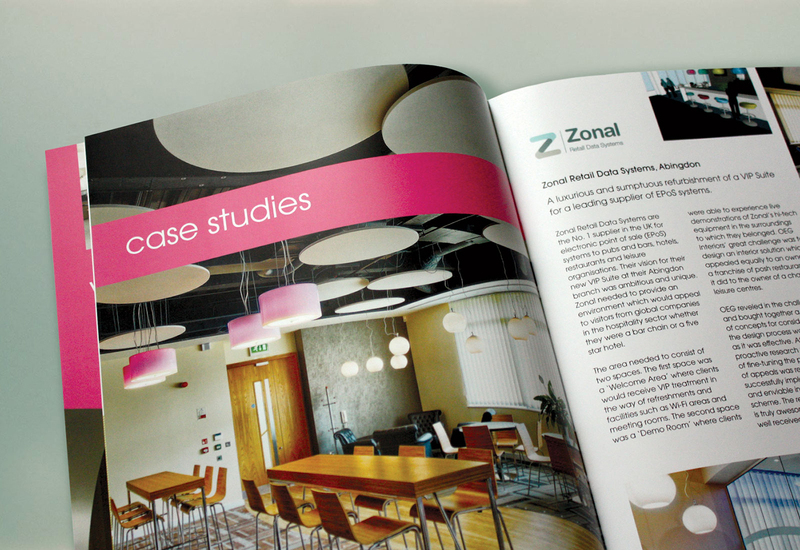 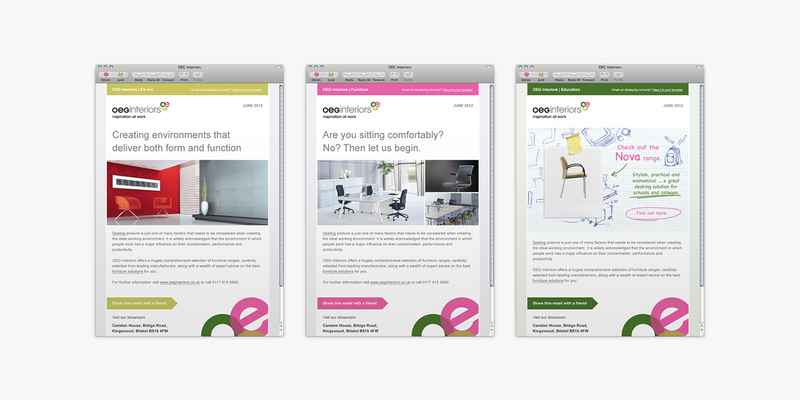 Other projects have included a series of direct mail pieces, email templates and other promotional pieces.